We believe that team work helps achieve bigger goals in systematic way. Our Team is made up of diverse members with experience on various technologies when these members apply different skills to the same problem, they come up with a more effective solution than one person working on the same problem. Our team was not built all of a sudden, there was engagement and commitment towards the goal. We have been practicing hard work in proper direction for years. We have a joyful environment for a new team member to get molded into the existing team. 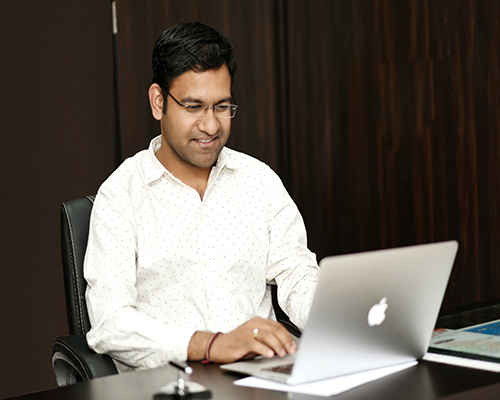 Anuj is Founder and Director of Pure Technology. He is driving the company’s vision of connecting businesses with great talent to work without limits. He is an expert on working with professionals in and out of India, having also managed the company’s tech team of 25+ designers and engineers. In addition to running the company and setting overall product strategy, he remains actively involved in many departments of the company that he had previously run himself. As a consultant to more than 4 businesses in the last 5 years, he is a keen advocate of digital brand transformation. He holds an MCA from Pune University. Rajesh is a Founder and Promoter of Pure Technology. Being the head of marketing at Pure Technology, where he leads the marketing, creative and customer success teams, he oversees customer growth and acquisition, communications, product marketing, demand generation, and customer success. 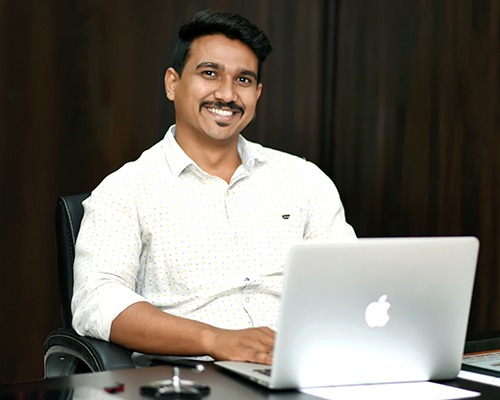 Rajesh offers unique knowledge on job market trends and what skills are most in-demand by today’s businesses.He holds an MCA from Pune University. Our Team is made up of diverse members with experience on various technologies when these members apply different skills to the same problem, they come up with a more effective solution than one person working on the same problem. Our team was not built all of a sudden, there was engagement and commitment towards the goal. We have been practicing hard work in proper direction for years. 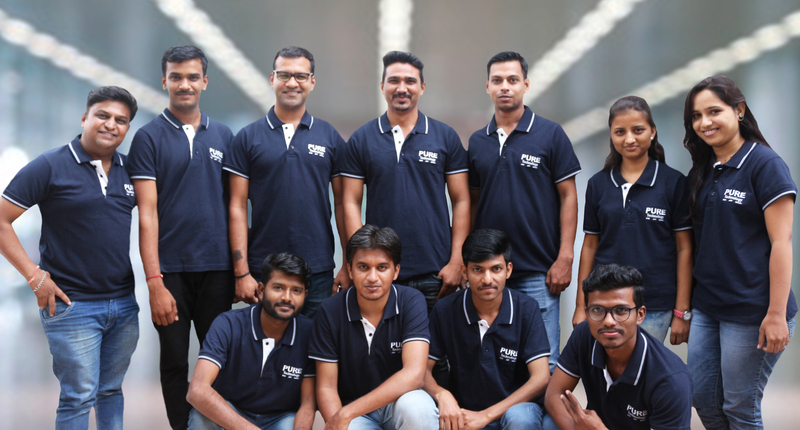 We have a joyful environment for a new team member to get molded into the existing team.